Precision Locksmith | We are your local locksmith service. 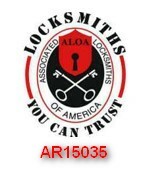 "We are your local locksmith service." 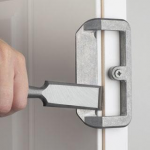 Lock, key, or door problems? We can help you! We offer a full range of services for our commercial customers. No matter how small or how large the project is we will meet or exceed your expectations. Call us today for your commercial locksmith needs. Vehicle key broken and not sure where you have placed your duplicate keys? Having problems with your vehicle’s lock? Help is just a phone call away. 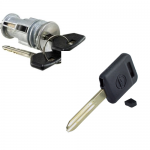 Whether it is your broken car key or replacing your vehicle’s locks, we will be able to help you.